Save on fuel bills this winter! Have you felled a tree or have unused timber that could be used for logs? 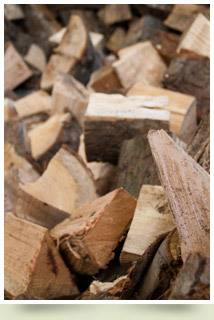 Give us a call- Make that wood work for you – Cut those Heating Bills!